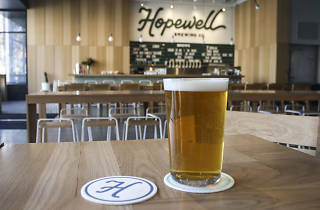 Logan Square's Hopewell Brewing gets extra spooky at this Halloween Party, redubbing the space “Hopehell Booing” and settling in for an entire afternoon of scary fun. Guests are encouraged to arrive in costume and enjoy treats from Donut Republic, magic tricks, tarot readings and spooky movies. 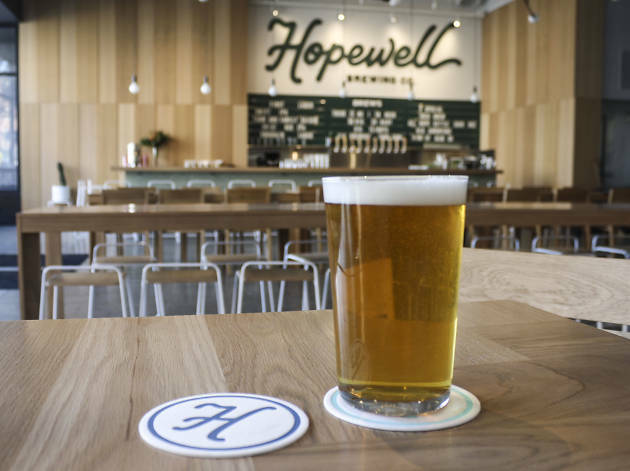 The day will also mark the debut of Hopewell's Ride or Die pale ale in cans.